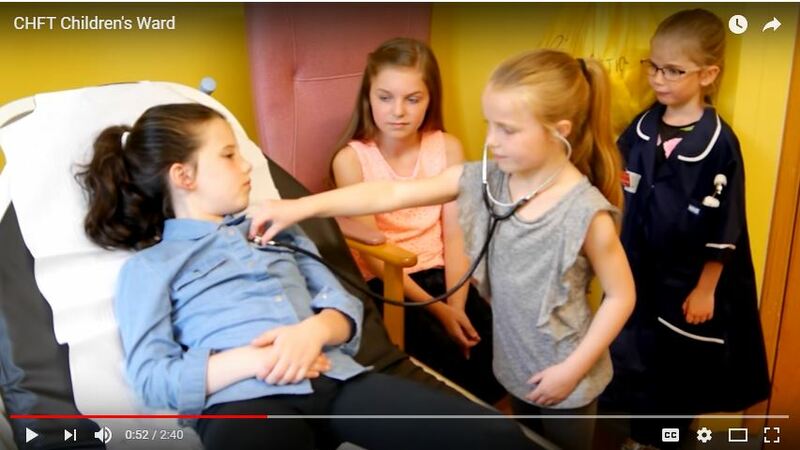 This short film shows the patient journey in the children’s wards across Calderdale and Huddersfield NHS Foundation Trust. The film is acted by children and young people at CHFT and was co-designed by them, their parents and carers. The video shows what happens when a child visits the hospital, and also highlights their patient feedback system and how this informs improvements in patient experience. This resource is a great example giving children and young people an active role in service improvement. Alongside our tips on how to make a film for children and young people, it could inspire other CYP services to make similar resources.